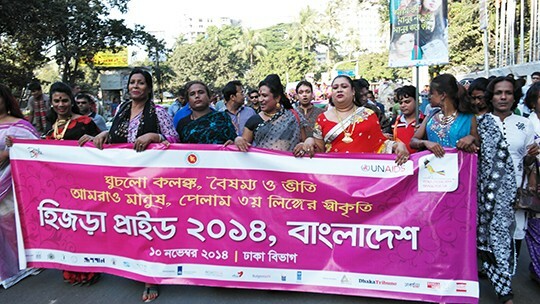 ransgender rights received unprecedented recognition in Asia and across the world in 2015. However, a new Series published in The Lancet today reveals that public recognition has yet to translate into a concerted effort to support and improve the health and lives of transgender people. Bangkok – A regional Blueprint that specifically addresses the health needs and human rights of transgender people in Asia and the Pacific was jointly released by the United Nations Development Programme (UNDP), Asia Pacific Transgender Network (APTN) and the United States Agency for International Development (USAID) funded Health Policy Project (HPP). In a historic victory for Nepal’s sexual and gender minorities, the country’s new Constitution explicitly protects them against discrimination. 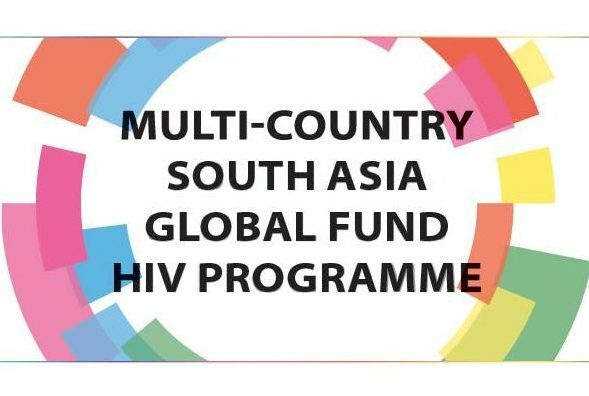 The progressive inclusion of these protections was secured thanks in large part to the coordinated advocacy efforts of civil society groups such as Blue Diamond Society, whose work is supported by the Multi-Country South Asia Global Fund HIV Programme and the UN Development Programme (UNDP). DHAKA – “I was so happy and excited that day. We worked so hard and for so long for this and it was finally becoming a reality,” recalled Shale Ahmed, a prominent Bangladeshi social activist and Executive Director of Bandhu Social Welfare Society (BSWS).